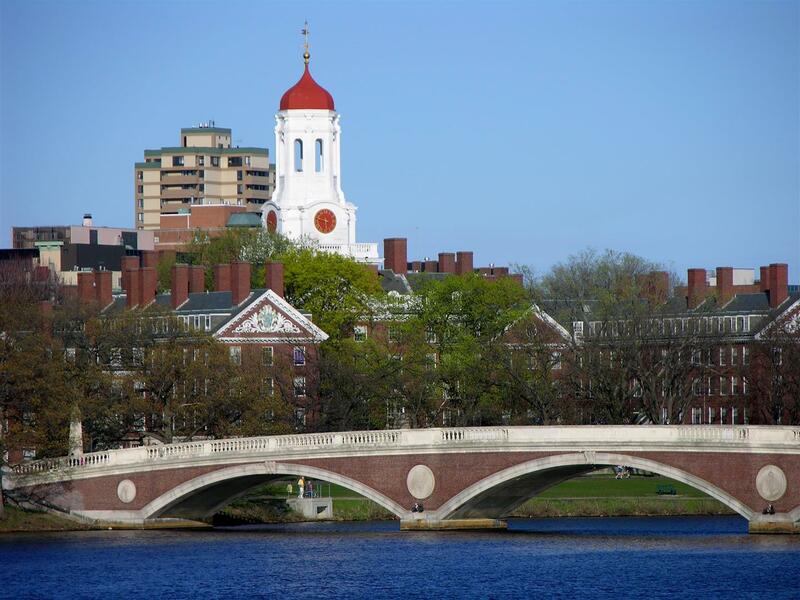 Cambridge sits across the Charles River from Boston, and offers a multicultural setting where residents and visitors from around the world mingle in the shadow of two of the world's premier educational institutions: Harvard University and the Massachusetts Institute of Technology (MIT). Beyond higher learning, Cambridge has long been an industrial innovator, producing America’s first factories for ladders, piano keys and waterproof hats. Originally established by founders of the Massachusetts Bay Colony in 1630, the original street plan of their settlement survives almost intact in Harvard Square. The buildings span four centuries, the most famous, along "Tory Row" on Brattle Street, is the Longfellow National Historic Site, former home of poet Henry Wadsworth Longfellow and briefly the headquarters of General George Washington during the Revolutionary War. Today, former factor buildings which once turn out soap or socks house cutting edge biotechnology, computer software and emerging technology firms. Cambridge is made up of 5 distinct commercial centers, Central, Harvard, Inman, Kendall and Porter Squares each teeming with cafes, bookstores, and boutiques. Cambridge is often proudly referred to as "Boston's Left Bank".